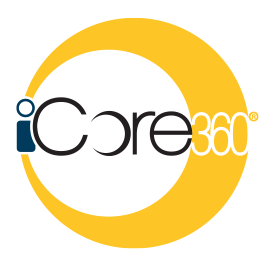 We created iCore360 to power community banks. 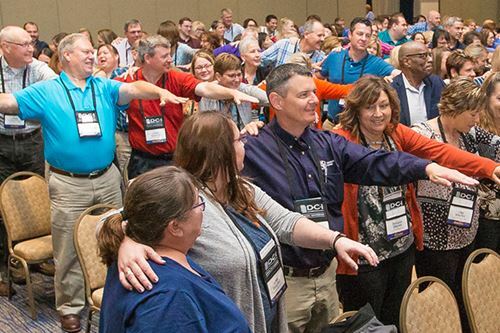 iCore360 is the most powerful, flexible, user-friendly core processor available today. Endorsed by the Western Bankers Association and winner of numerous industry awards, iCore360 gives you complete control of your banking. 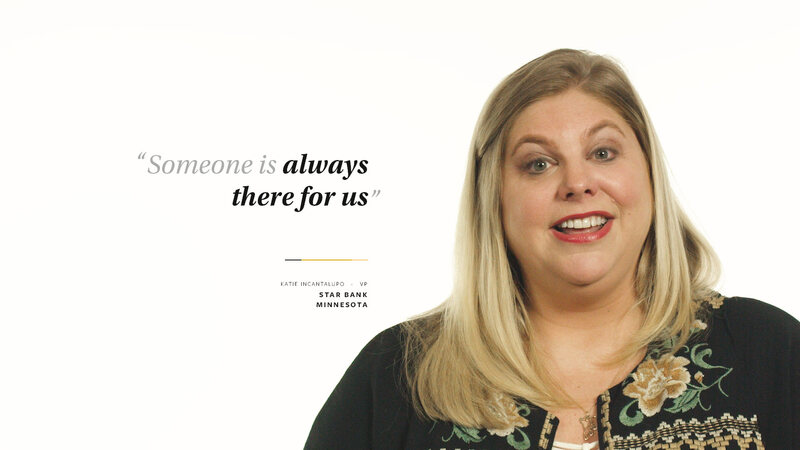 We were created in 1963 by a group of community bankers to change the way community banks served their customers.